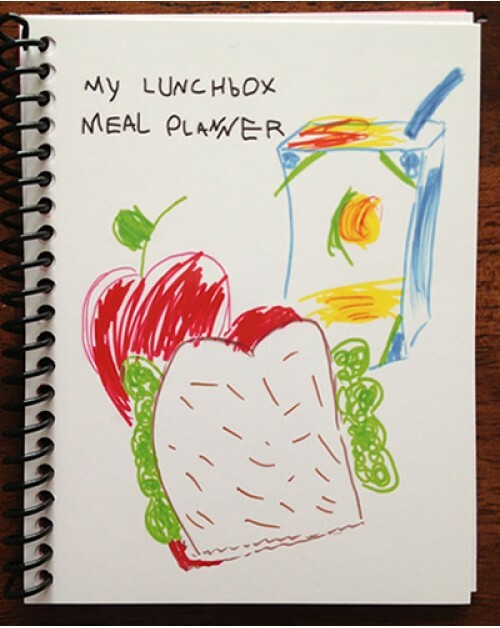 My Lunchbox Meal Planner is geared towards school aged children. I wanted to give my two school-aged children a variety and a well balanced meal with foods they would actually eat. I would go to lunch with my daughter many times and see her eat just one thing off her plate. It is important for them to get a good lunch so that they will be attentive in school. 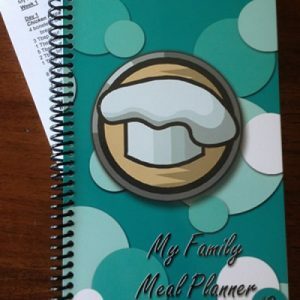 I worked with a dietitian on this meal planner to ensure that the meals are well balanced. Your child will be having a variety of hot and cold lunches. I recommend that you purchase a good thermos for your child. 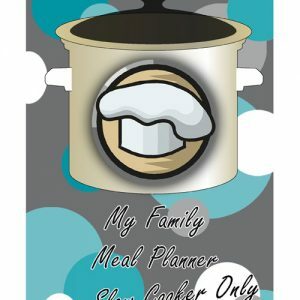 I have special instructions in the meal planner to help you prep your thermos in order to keep their lunch hot or cold. I tried these meals out on my kids over the summer and they were excited to get to pack their lunches for school. I planned 5 lunches per week for 5 weeks. 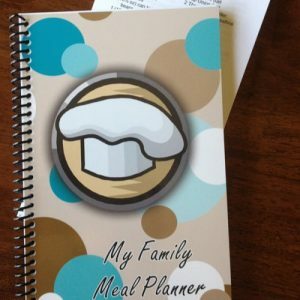 After that you can repeat the meal planner. 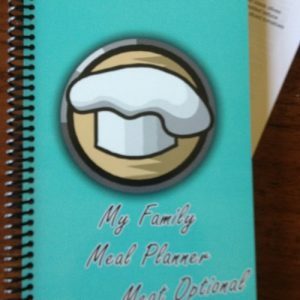 All the recipes and grocery lists are included. In addition to the planned meals, I have suggestions for over 35 other lunch ideas. There is also a recipe for Microwave Oatmeal Bars and Edible Playdough. I have also included some lunchbox love note ideas fromHubPages.